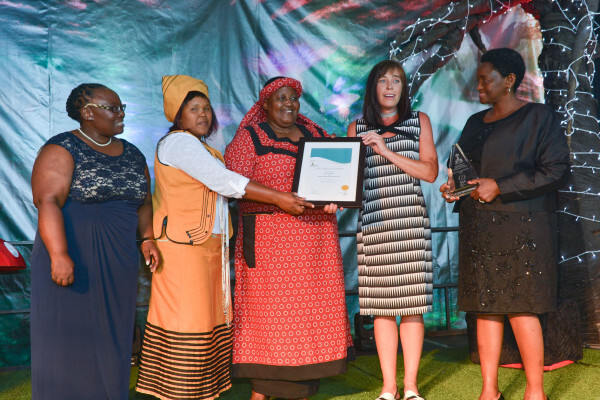 Due to Ikhaya Labantwana Montessori winning the Eastern Cape Early Childhood Development Centre (ECD) Centre of the year and the Practitioner of the year award for the Eastern Cape. we had to be in Johannesburg on 24 March 2015 for the SA ECD Awards, to represent the Eastern Cape. 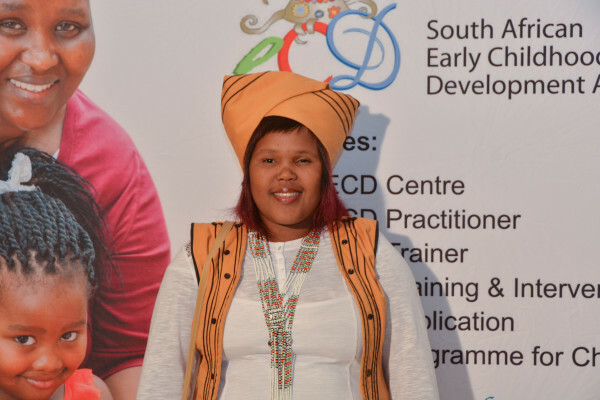 The SA ECD Awards are hosted by the National Development Agency in partnership with the South African Congress for Early Childhood Development, ABSA, SABC Education, Department of Basic Education (DBE), Social Development (DSD) and UNICEF. 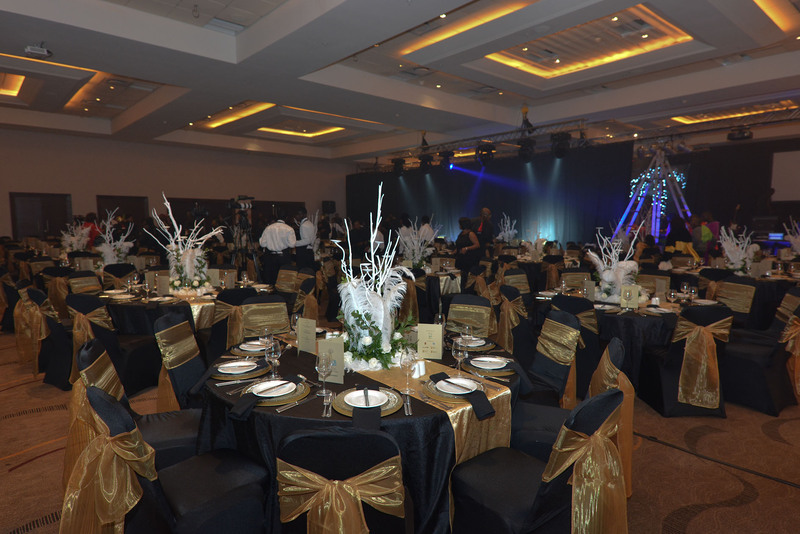 We were all put up at Sun Square Hotel at Montecasino in Johannesburg – WOW – amazing! but hectic when you come from a rural place like Coffee Bay…. 🙂 We had a work shop on the 1st day to prepare s for us for the presentations the following day. We would be presenting ourselves/our school to high up people from the NDA, DBE, UNICEF and Department of Health, who knew nothing about us……. 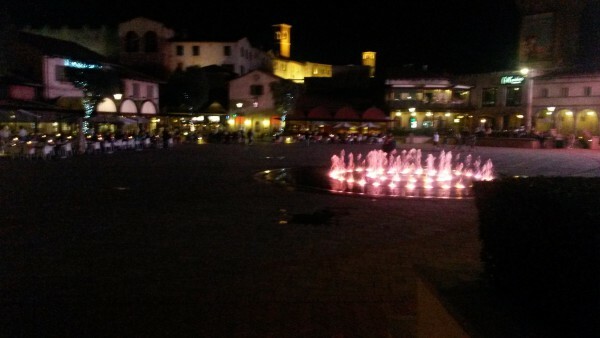 After the workshop and a couple of nervous tears later, all the speeches changed……a glass of red wine, my workshop notes, gazing out over Montescasino’s water feature, by night……and the final speech was written. Speakers of the night at the event included Dr Vuyelwa Nhlapho, CEO of the NDA, Ms Hendrietta Bogopane-Zulu (Deputy Minister DoSD) and Ms Bathabile Dlamini (Minister of Social Development). Ikhaya Labantwana Montessori is very proud to have achieved this award and we are really hoping that it will assist us in our sponsorship and fundraising endeavours.